As years have passed, there has been greater concern about artificial turf—as often happens with the introduction of an industrial product made of problematic chemicals. 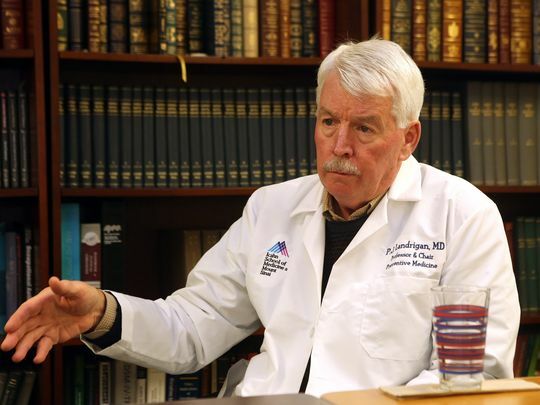 On November 14, 2016, P30 Center Memeber Dr. Landrigan weighed in on the debate over “Toxic Turf” and its potential health effects with the Huffington Post. To read the full article click here. This entry was posted in In the News on November 14, 2016 by mountsinaitceee.